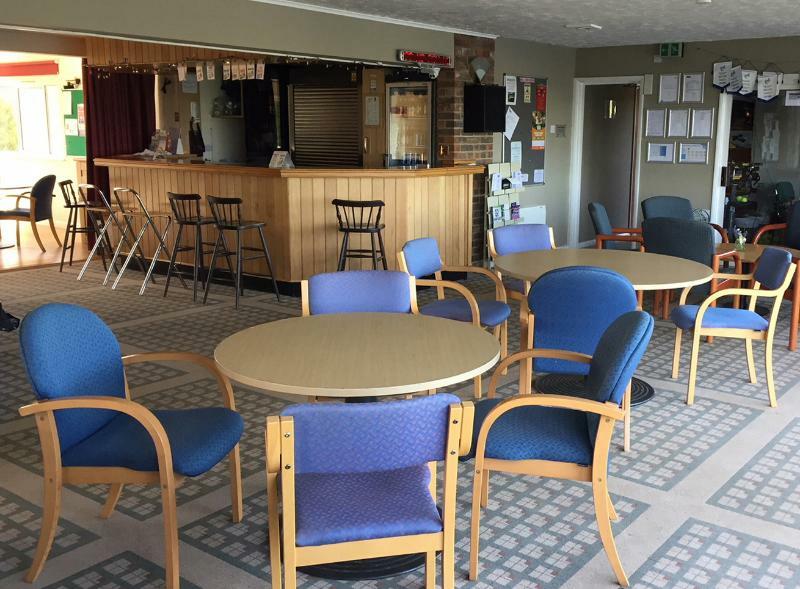 It's the largest village club in the area with about 450 members and a total of thirteen courts but Welwyn still combines a local village club atmosphere with tennis enjoyed at all levels from beginners upwards. 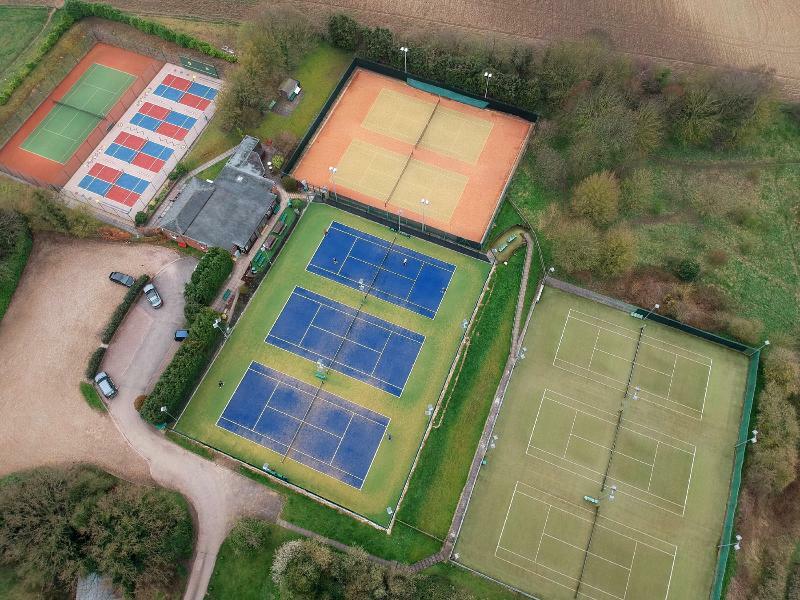 Juniors are definitely not forgotten and indeed have a thriving existence under the guidance of head coach, Mark Howard plus the reassurance that comes with our national Tennismark+ accreditation. 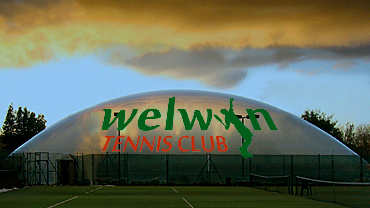 For booking the bubble in the winter season, please click on the COURT BOOKINGS above.